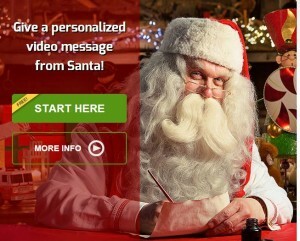 Free Personalized Video Message From Santa!! Go HERE to create a FREE personalized video message from Santa. You can even include a personalized photo! 10 Free 4×6 Prints @ CVS!! Put 10 – 4×6 prints of your choice in your cart. Select in-store pick up to make your order totally FREE! Free Greeting Cards For A Year From Ely Cards!! Fill out the short form HERE to join the New Ely Club. When you register now for FREE you’ll be able to send 2 FREE greeting cards a month for 12 months. No strings attached and no credit card information required. 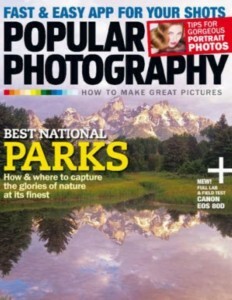 Free Digital Subscription To Popular Photography!! Free Customized Lay’s Chip Bag & Summer Sweepstakes!! 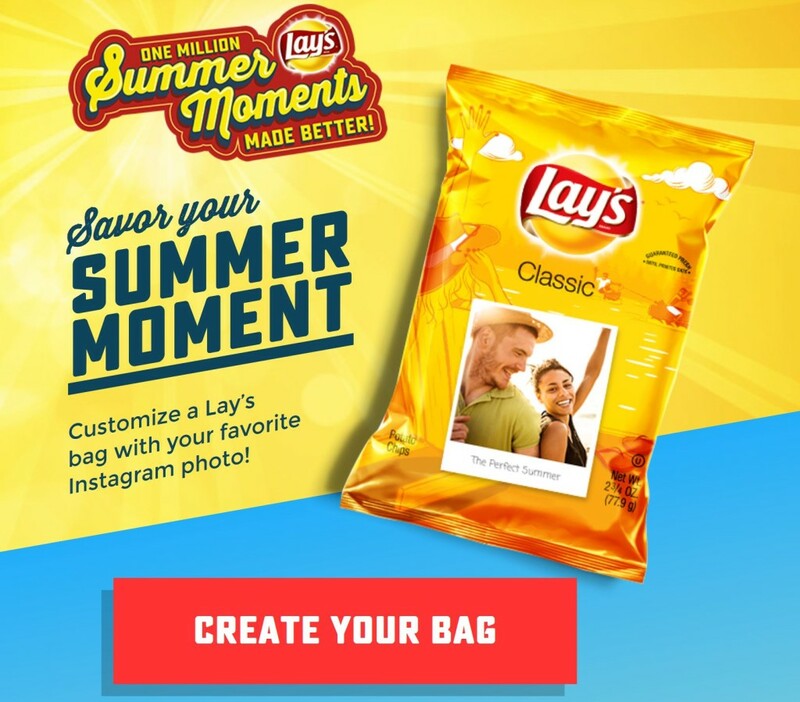 Score a FREE bag of Lay’s chips customized with one of your Instagram photos and/or enter the Lay’s Summer Moment sweepstakes. Click a button and it will prompt you to enter 2 codes. Enter the codes LAYS and SUMMER to either create your bag, enter the sweepstakes- or BOTH! Prizes for the sweepstakes include stand up paddle boards, beach coolers, grills, beach towels, sunglasses, tank tops, beach cruisers and more! Enter up to 5 times daily. Promotions end July 9th, 2016. For Official Rules click HERE. 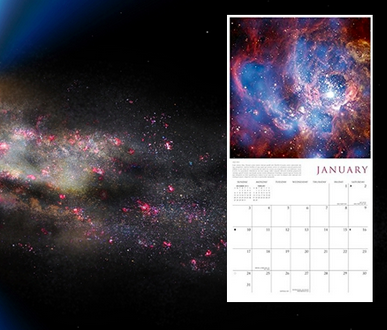 Free 2016 Space Wall Calendar!! Fill out the short form HERE to receive your complementary 2016 SPACE calendar courtesy of Chandra X-Ray Observatory. Offer limited to one request per USA household. Please allow 6-8 weeks for delivery. 1200 Free Photos From Snapfish!! 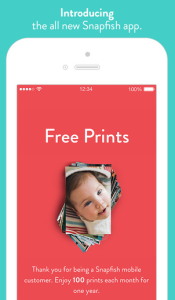 Right now, when you download the Snapfish app for your Apple or Android device you will get an offer for 100 FREE 4 x 6 prints each month for a year! Use the promo code: SHIPFREE when checking out to make shipping FREE as well. This is a PHENOMENAL offer and easy to use app! Free American Photo Magazine Subscription!! Go HERE and fill out the short form to receive a FREE 6 issue subscription to American Photo magazine! Free Artistic Notecards, T-Shirt or Poster!! 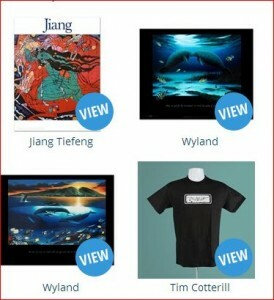 Sign up for a FREE membership on Quart.com and get a FREE Artistic Notecard,T-Shirt or poster! The choice is yours, over 100 awesome designs to choose from. Free 5×7 Photo With The Easter Bunny & More!! Head to your local Walmart between 10am & 2pm on April 12th or 13th for a FREE photo with the Easter Bunny! No purchase or coupon required! See this offer and sign up for a FREE Walmart photo membership HERE! You will get a coupon for 25 FREE 1 hour 4×6 prints in your welcome email.